The new Marriott Rewards will merge with its counterpart programs at Ritz-Carlton and Starwood this August. Marriott purchased Starwood in 2016. 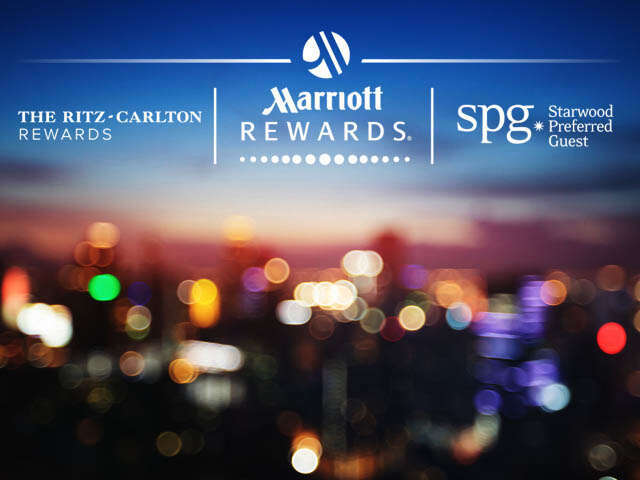 Starting in August, Marriott Rewards, SPG, and The Ritz-Carlton Rewards will begin offering one set of unified benefits for its members. This will enable members to earn points faster and have more brands to choose from when booking stays. Members will be able to combine their separate rewards accounts into one account that stretches across all the brands. The names of the programs will stay the same until a new program name is announced next year. Loyalty members can earn elite status faster and tiers will be standard across the programs. Benefits for higher tier members will expand, including more locations offering free breakfast or expanded food/beverage credit. There won’t be anymore blackout dates; instead, there will be an updated award chart with peak, standard, and off-peak redemption values. On the mobile apps members will be able to check in or check out, receive alerts when their room is ready, and use their phone as a room key (where available). As more changes are released we will keep you updated.